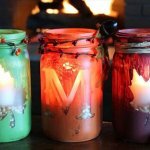 In this article you will enjoy some amazing 14 DIY Reuse Last 5-Minute Mason Jar Candles which are not only easy but less time and money consuming. 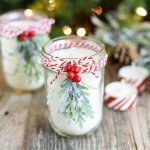 All these efforts that you will make for making these candles will pay you well in the end. 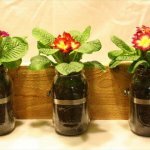 The first project that we have here is boho chic Mason jar candle holder and the tutorial for this is available in the link given below the picture. 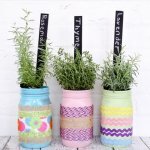 Lavender Mason jar candles have also been very popular these days so you should try to make these too. 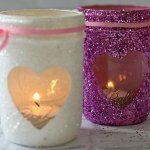 Do not ignore this amazing idea to turn the empty mason jars into glittery tea light candles as you can see over here. This next project will help you make some natural and organic candles as this one is citrus based and have orange slices inside it. 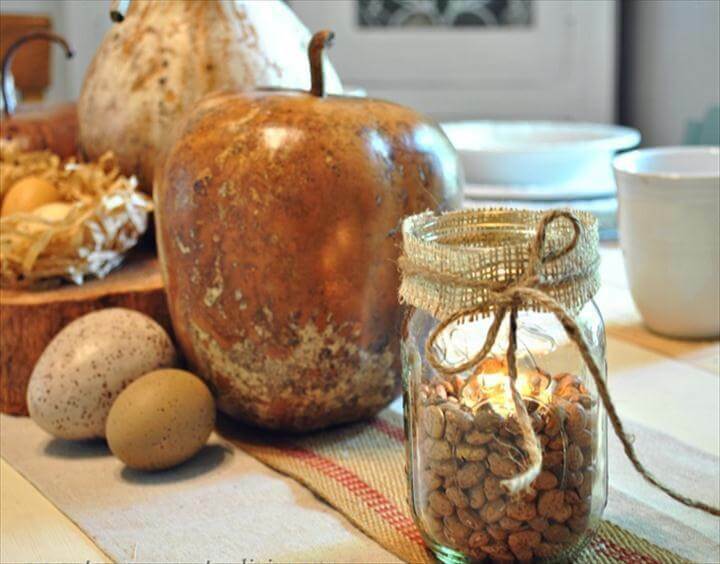 Besides this burlap leaf is also an exciting option to create a beautiful and unique candle based on the autumn theme which is super attractive and classy. 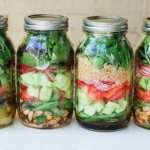 Next project we have here is a luminary mason jar which looks so perfect and has some geometrical design painted on the Mason jar with lovely colors. 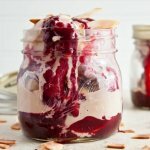 Also try this book page Mason jar candle which is very classy and contemporary and is a perfect addition to your writing table. We also have another Mason jar candle idea for the upcoming fall which is super cozy for the falls season. 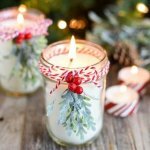 Have a look at these pinecone DIY Mason jar candles for this winter, in which you can also add some snowy effects to enhance the beauty. We also have some other Mason jar candles with the wedding flavor perfect for the upcoming wedding season. 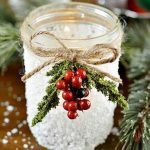 You can also use your basic crochet skills to wrap your empty mason jars and turn them into candles along with the colorful yarn wrapped over them.